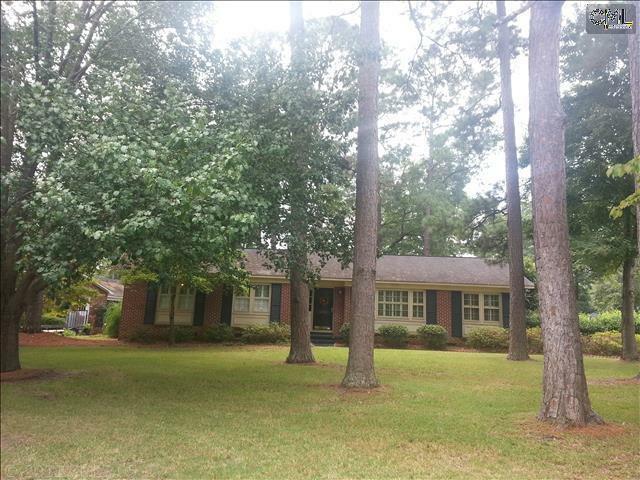 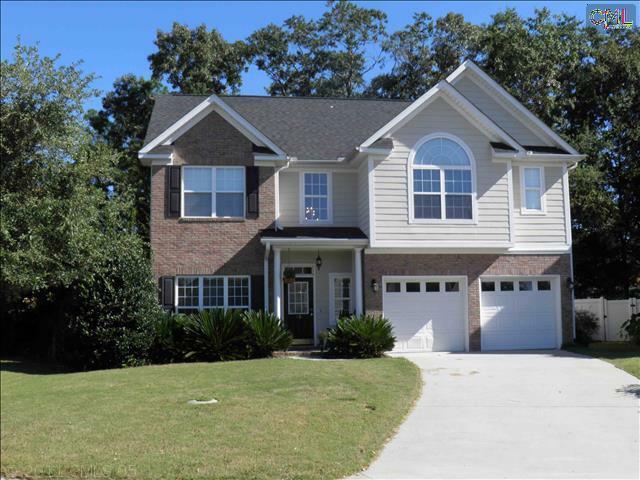 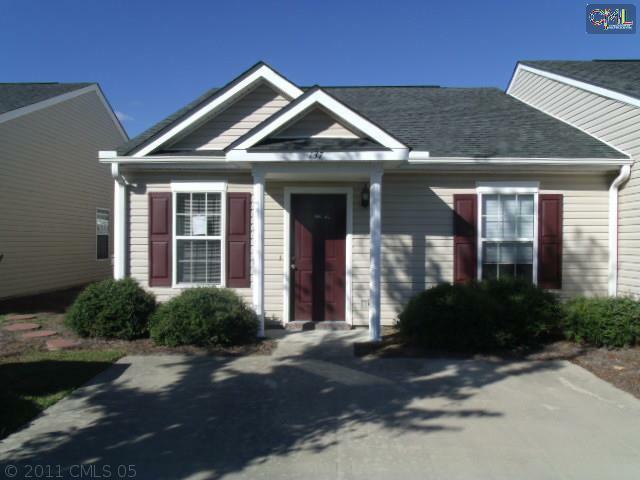 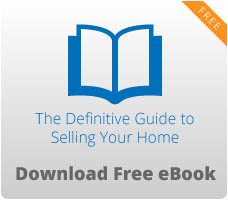 Here is a tour of the newest real estate listings for sale in Columbia, SC. 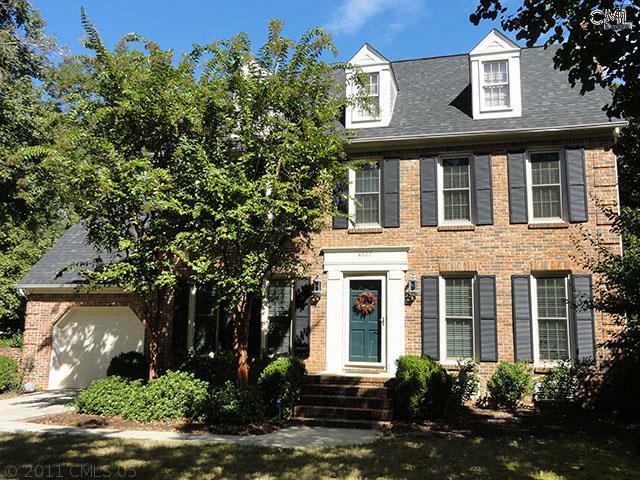 City life has its advantages, from social events, to sports, to the symphony, you can find a plethora of entertainment options in Columbia. 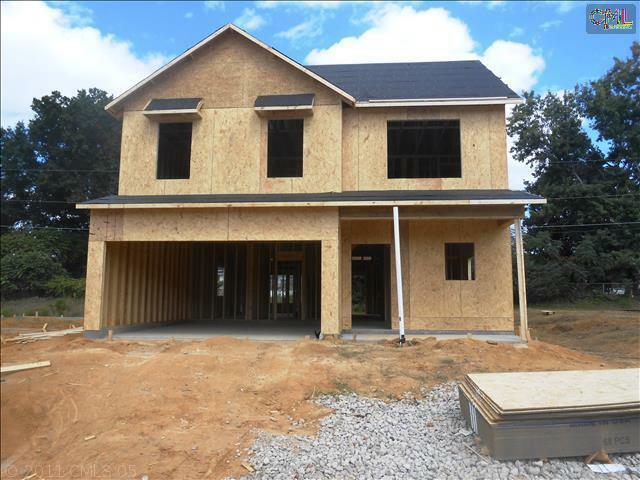 Today’s list of homes features new construction as well as traditional architecture. 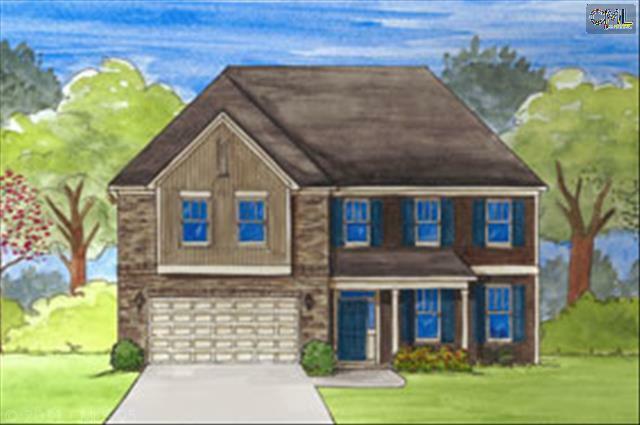 There are homes currently available in Brookhaven, Hampton Woods, and Pennington Place just to name a few. 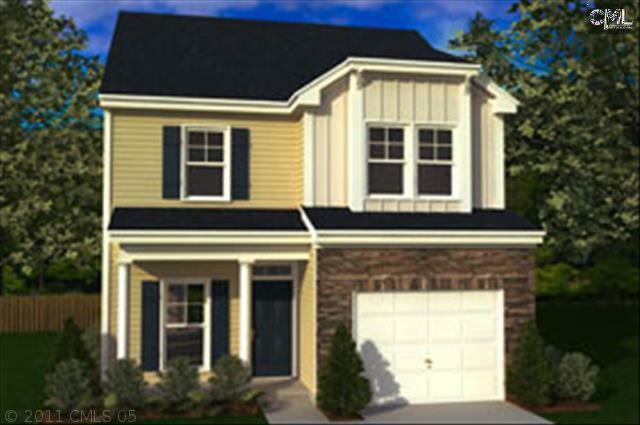 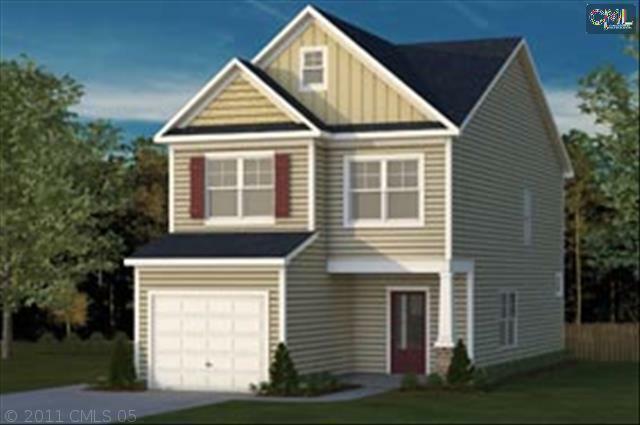 So, take a look around and find your dream home right here in Columbia, SC!